Natural lift facial massage combines a blend of techniques from Japanese and Indian Face Massage, acupressure and facial reflexology. This treatment improves the complexion, removes toxins from the face, reduces facial wrinkles, whilst also balancing the life force energy, helping to improve overall health. It commences with a relaxing neck and shoulder massage, encouraging increased flow of blood and lymphatic drainage to the face. The massage also helps the client to relax reducing stress which can cause tension and premature ageing of the face. 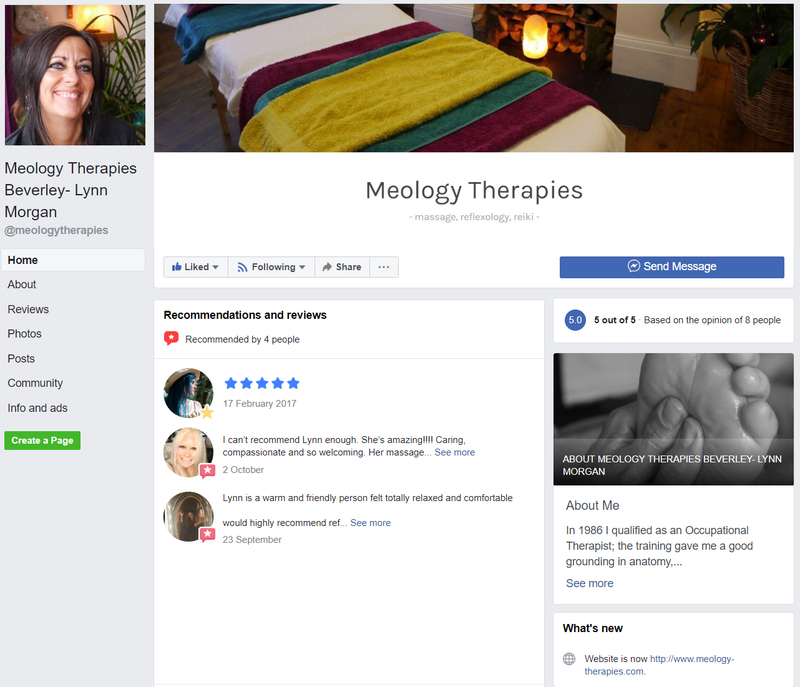 The face is then energised by stimulating pressure points, this gives a similar effect to an acupuncture “face lift”- the meridian energy pathways are stimulated, helping to balance the internal organs. A series of massage movements that relieve muscular tension and release rigid connective tissue are carried out, helping to replenish and regenerate the facial tissues. Lymphatic drainage techniques are also incorporated to aid the removal and dispersion of toxins from the facial tissues.